This residency program is for up to four Scottish artists in any discipline (including but not limited to visual and performing arts, music, photography, film, new media and writing) who wish to explore any aspect of Banff’s unique environment, its environmental history and culture; and who wish to use the opportunity to advance their practice and career. The residency will take place during October and November 2016, in order to coincide with the Banff Mountain Film and Book Festival (part of the award includes all access passes to the Festival) and the Mountain Adventure Writing Program. Participants will also have the opportunity to meet with local historians and research within the extensive archives of the Whyte Museum of the Canadian Rockies, and to collaborate and create with other artists on campus. 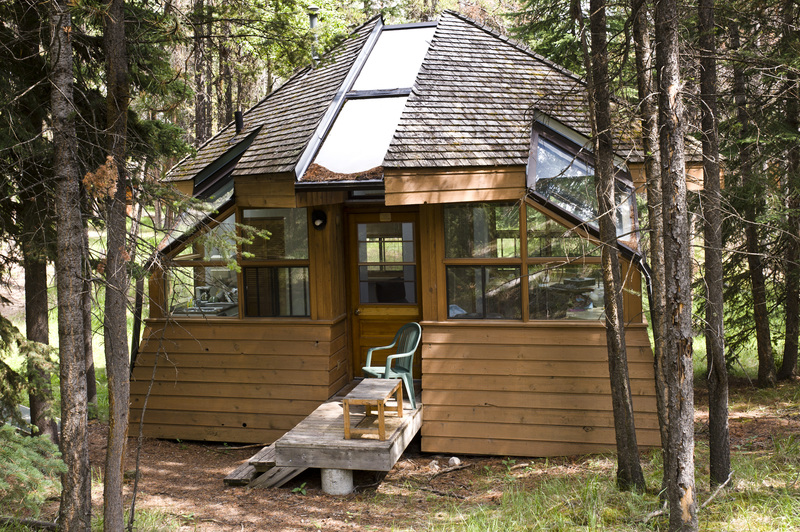 The four artists will create in the Leighton Artists’ Studios, which is located in a secluded, wooded area on Banff Centre’s 43-acre campus, providing an ideal space for creativity and intense productivity. 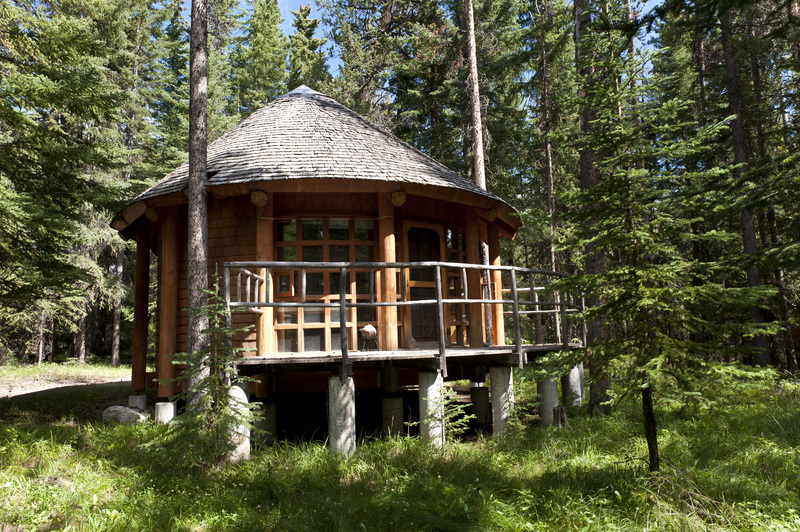 This residency offers artists the ability to work independently, as well as to engage within the larger artistic community of the Banff Centre with advice, support, expertise and access to sites appropriate to the resident and the project. The successful artists will also be able to work collaboratively should they wish. Artists of any discipline are eligible to apply, including visual and performing arts, music, photography, film, new media and writing. Applicants can be of any age and at any career stage, but must demonstrate exceptional talent, and a strongly focused interest in the mountain and environmental theme provided by this opportunity. Artists must be living and working in Scotland to qualify for this residency. The Banff Fellowship Residency for Scottish Artists is generously supported by Creative Scotland. 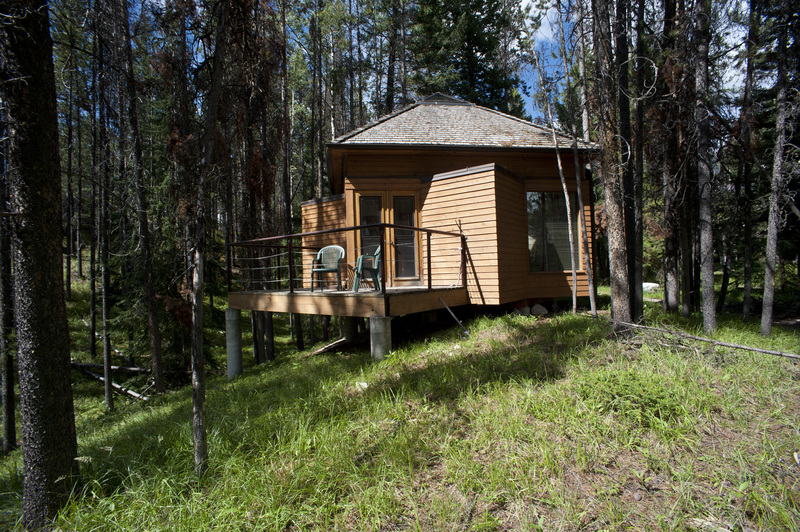 Your program includes a single bedroom on the Banff Centre campus for the duration of your program. Create in one of our specialized studios. Learn more about the Leighton Artists' Colony here. *Living allowance value is approximately £1,050 (exchange rate dependent) for the 5-week residency. The living allowance is to cover expenses while away from your permanent residence and enable you to pursue the overall educational objectives of the program. Participants accepted to the program will receive a full scholarship for the program including economy travel to/from Banff, tuition, accommodation, and meal plan at the Banff Centre. A one-page cover letter explaining why you are interested in this program, what you hope to achieve by attending it and an account of the contribution you hope the residency will make to your career. A one-page statement of your interest in Banff and the environmental and mountain themes offered by the residency; and the direction you hope to take in exploring these themes. A two-page (max) resume or C.V. describing academic, professional, and other relevant experience. Final selection of successful applicants will be made by the Banff Centre’s creative directors, depending on candidates’ chosen art forms and interests. We hope to notify candidates by August 5, 2016. Please note that artists must be living and working in Scotland to qualify for this residency. Successful participants will be required to submit a report on completion of the residency and examples of work completed in Banff. A perfect retreat for writers seeking focus and inspiration.